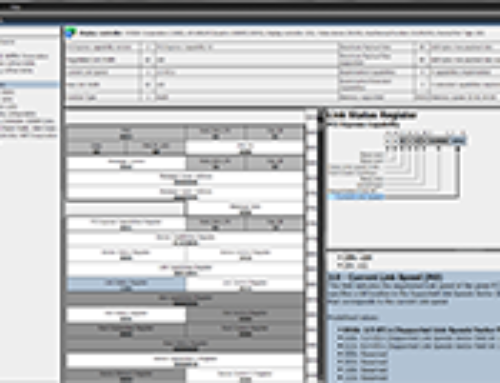 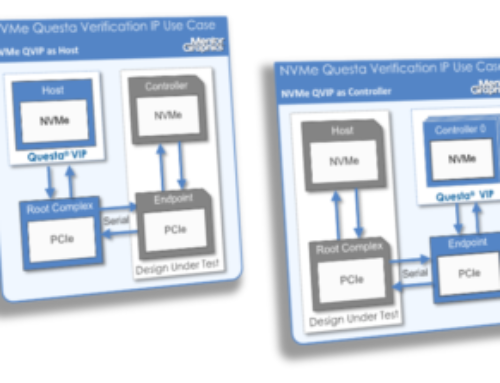 Cadence’s NVM Express Verification IP is a comprehensive VIP built on top of an industry recognized PCIe VIP. 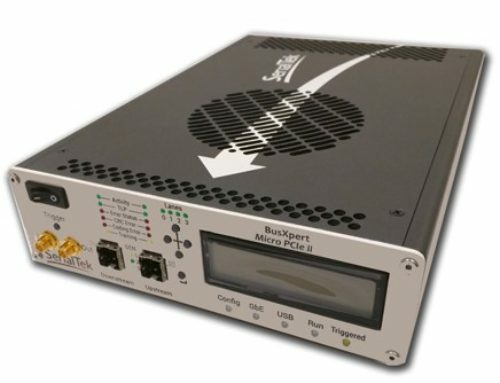 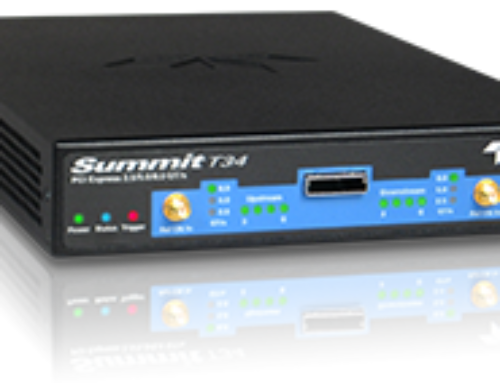 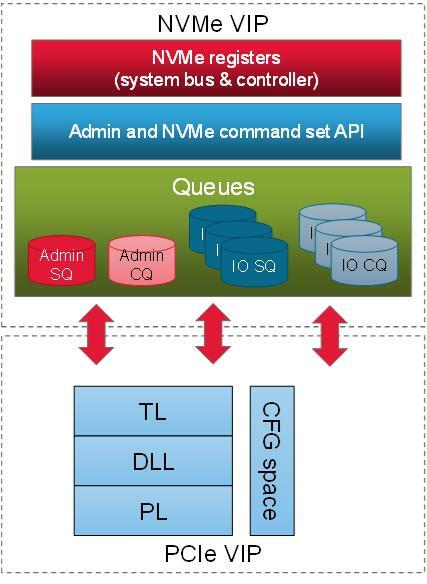 As a configurable full timing bus functional model with complete protocol defined run-time assertions and power callbacks, it allows IP and SOC designers to verify their NVMe designs with confidence. 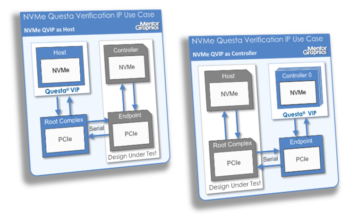 Cadence’s NVMe VIP is simulator and language independent with support for Verilog/VHD/C/System Verilog/Vera/Specman/System C.